Despite widespread agreement on the importance of women’s empowerment, ambiguity still exists about how best to define and measure it. While some aggregate indexes have been developed and validated to capture the multidimensional nature of empowerment across different contexts, such as the WEAI and the Sexual Relationship Power Scale, there is increasing need for adaptable indicators that can be applied to project-specific domains of interest. In their new paper “Context and measurement: An analysis of the relationship between intrahousehold decision making and autonomy” (World Development, 2018), authors Greg Seymour and Amber Peterman use data on men and women from Bangladesh and Ghana to analyze whether respondents who report sole decision making in a particular domain tend to experience stronger (or weaker) feelings of autonomous motivation than those who report joint decision making. The study finds that the significance of association between feelings of autonomous motivation and sole and joint decision-making, respectively, differs between men and women. Whereas men and women in Bangladesh tend to clearly distinguish between sole and joint decision making, this is less the case for those in Ghana. In particular, joint decision making on agricultural matters is a stronger predictor of autonomy than sole decision making for women in Bangladesh, while in Ghana, neither mode of decision making seems to predict autonomy. This pattern may be attributable to several factors, such as differences in social norms governing the organization of agricultural production, social interactions, and family responsibilities. 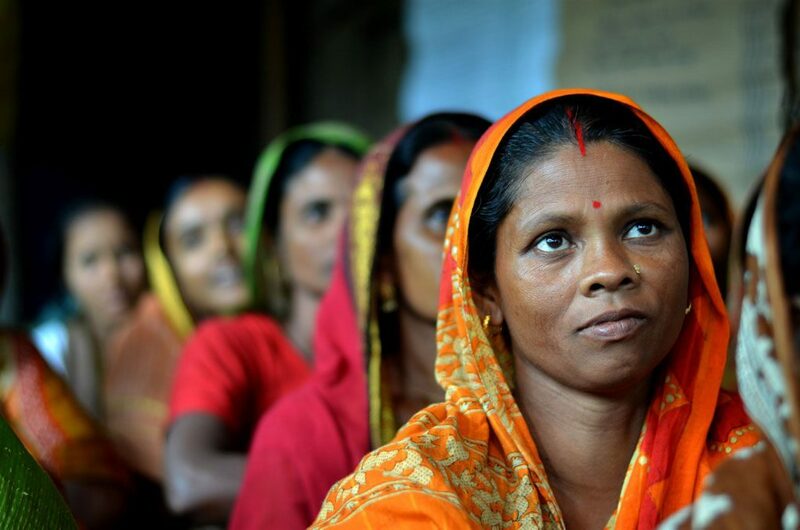 For example, given the male-dominated farming system and restrictions on women’s mobility in Bangladesh, women may believe they will achieve better productive outcomes if their partners have some input and decision-making authority over productive domains and thus associate autonomy more strongly with joint decision making. The analysis reveals that the relationship between sole or joint decision making and autonomy varies according to the specific decision domain. Most notably, sole and joint decision making predict autonomy differently depending on whether the decision is agricultural or personal in nature. Specifically, results from Bangladesh suggest that as decisions become more personal in nature autonomy begins to be more strongly associated with making decisions by oneself rather than with someone else. Study also find that agreement on decision making among couples does, in certain instances, affect the way in which individuals associate sole or joint decision making with autonomy. How decisions are made—whether solely or jointly—appears to matter more for the prediction of autonomy when couples disagree on decision making than when they agree. Authors believe that the level of agreement on decision making may reveal something important about the underlying power dynamics within the household, and as such, is a subject worthy of future attention among researchers trying to measure individual-level empowerment or agency. This study was undertaken as part of and funded by the CGIAR Research Program on Policies, Institutions, and Markets (PIM), led by IFPRI and supported by the CGIAR Funders.